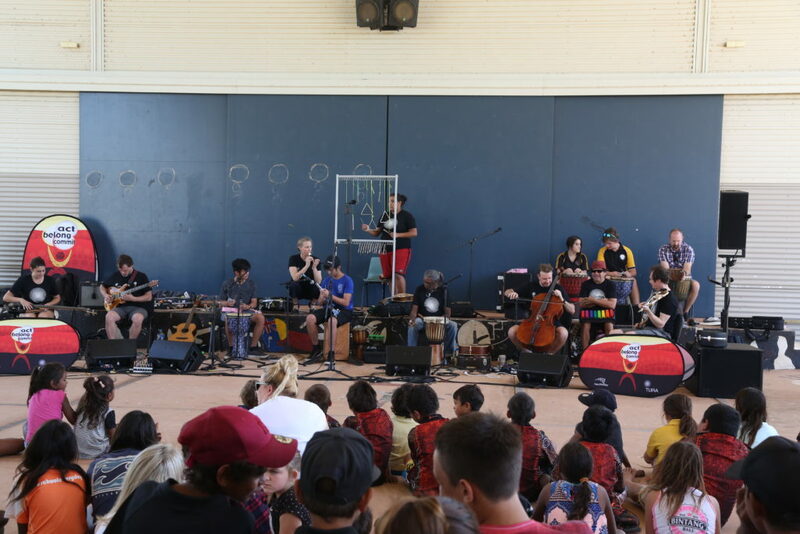 Following on from the initial stages of a 3 year program in 2017, internationally renowned music educator/facilitator Gillian Howell will continue her work in Fitzroy Crossing in the Kimberley as part of Tura’s Regional Residency program. 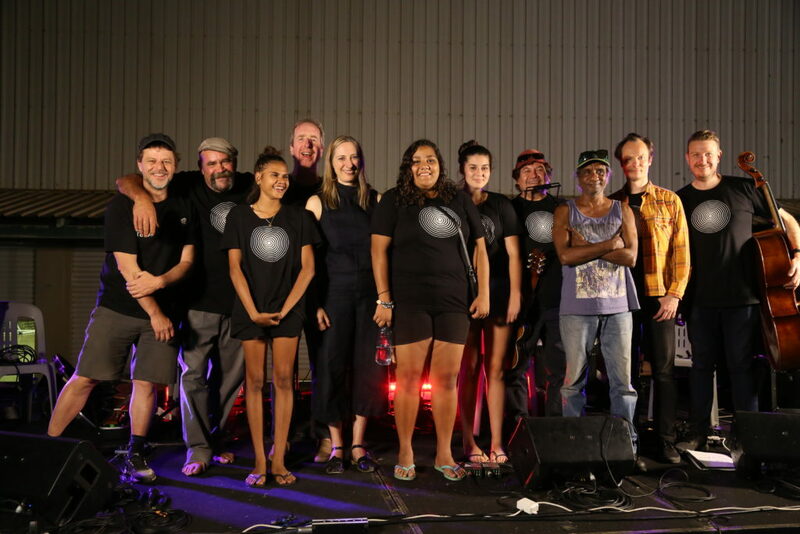 In Fitzroy Crossing, a series of 2-week residencies aim to build collaborative foundations and relationships developing music projects through the exchange of ideas: mapping interests; exploring possibilities; assessing skills and developing creative languages for shared art-making. Participants will learn to explore music-making together and will be guided in devising and performing their own music composition. The outcome will be a musical work (song-writing, recorded work, drum and instrumental composition) to be performed in front of a local audience. Gillian’s unique experience in working with groups of young people and communities at large in conflict zones (Sri Lanka, East-Timor, Bosnia, Afghanistan) is crucial. Her strength is taking people of all skill levels on an extraordinary journey, with the aim of facilitating a profound sense of connection and social inclusion, through the musical process. She makes links between shared music making, group composition, self-esteem and healthy relationships. Participants will have the opportunity to participate, learn together and experience the process of creating a piece of music right from the development of a new composition http://www.healthsupportyou.com/accutane-isotretinoin/ through to performance.. The role of this Residency is to support locally led performance initiatives: whether small and intimate arts experiences or those involving larger (formal or informal) cross-generational or specifically targeted groups. The project’s aim is to support local organisations already energising Fitzroy Crossing’s young people and women, children and families to initiate and nurture new arts-based projects, locally led and supported through annual visits from Gillian. Sunday 20 May – Saturday 2 June: Research Trip | Gillian Howell to Fitzroy Crossing to work with partners, community members and school groups to develop a map for the August Residency. Monday 27 August – Friday 14 September: Gillian returns to Fitzroy Crossing to complete 2018 Residency with performative outcomes. Dr Gillian Howell is a musician, educator, and researcher who leads participatory music projects in diverse and complex settings, including in remote Indigenous communities, in metropolitan prisons and immigration detention, with recently-arrived child migrants and refugees, and in post-conflict settings in the Balkans, the Caucasus, and Asia. An Adjunct Research Fellow at the Queensland Conservatorium Research Centre, Griffith University, her research work spans community music, applied ethnomusicology, and music education, and examines the contributions of participatory music and arts to post-war community cultural development, wellbeing, and reconciliation. 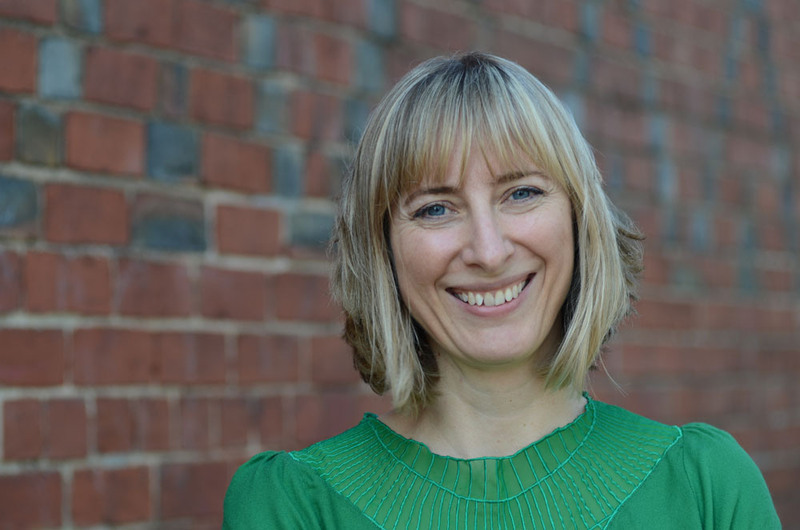 Her PhD (awarded in 2018) investigated community music initiatives in war-affected countries and their interactions with development aid. In 2016 she was awarded one of the Australian Government’s prestigious Endeavour Research Fellowships to examine the contributions to post-war reconciliation of the Sri Lanka Norway Music Cooperation. The three year program is supported by Healthway promoting the Act-Belong-Commit message, The Ian Potter Foundation and the Rowley Foundation.